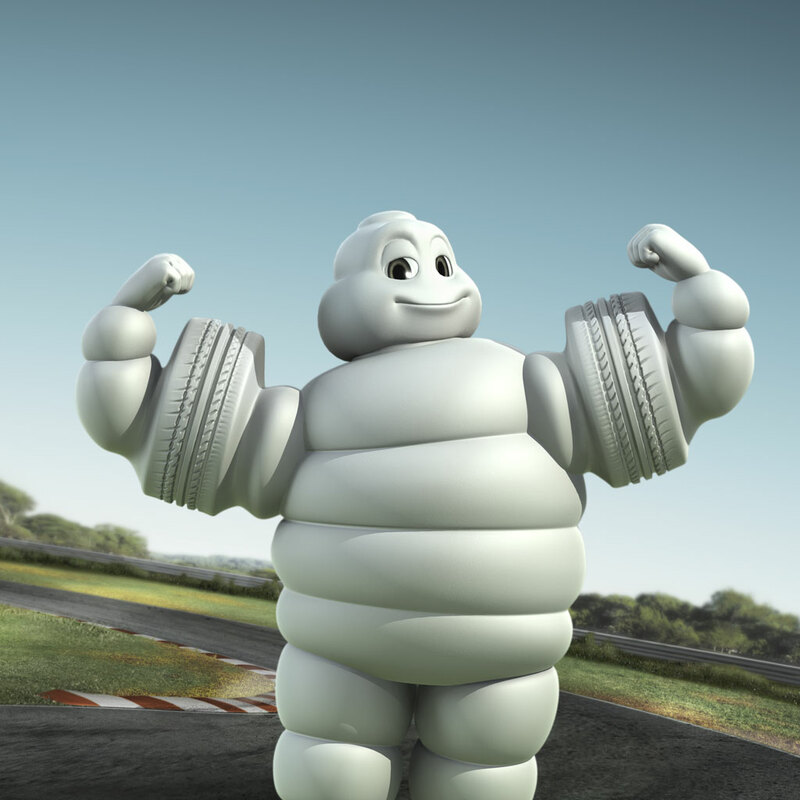 If you’re going to be dressed as a Michelin Man, you might as well do it in style. The production of this hooded puffer by Junya Watanabe MAN was taken care of by Italian based Duvetica, who is rather well known for creating exceptionally high quality outerwear. Some of the features on this jacket include a heavy canvas outer with wool and corduroy back panels. The interior is lined in a bright contrasting wool flannel. Heavy duty front zips, dual button flap pockets as well as a zip interior pocket.